Prayers List page - Prayers to enrich us in our Catholic faith. 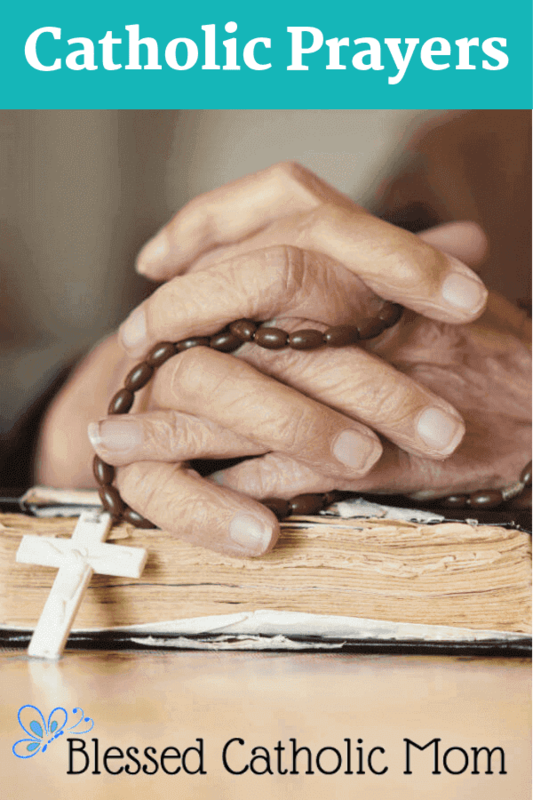 Here you will find a list of standard Catholic prayers and other beautiful prayers to help us grow in our faith and connect our hearts and minds with God. May all of our prayers help us to communicate well with our Lord as we work to grow in faith and love. Do you have a favorite prayer you don’t see here? Please comment below so we can learn it, too. Thank you. Click on the name of the prayer listed to be taken to the text of that prayer.